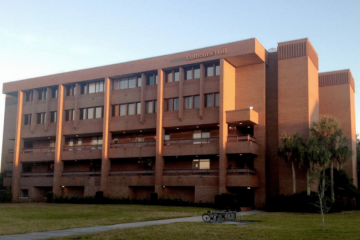 State lawmakers on Wednesday began their probe of the University of Central Florida’s improper use of operating funds to construct a major campus building. Rep. Tom Leek, an Ormond Beach Republican who chairs the House Public Integrity and Ethics Committee, said his panel would thoroughly investigate UCF’s use of $38 million to build the 137,000-square-foot Trevor Colbourn Hall in violation of a state policy that restricted the funding to activities like instruction, research, libraries, student services or maintenance. 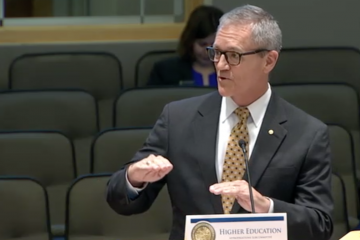 The consequences of the legislative investigation will have an impact on UCF, the state’s largest public university, but it could also raise questions and change spending policies for all 12 state universities. But Leek said it was too early to reach any conclusions. “Rep. Burton hit it on the head, how do you cure an admitted violation of the public trust? I don’t know that there is an easy answer. I will say nothing is off the table and nothing is decided. As we move through this, hopefully that answer will become clear to us,” Leek said, referring to Lakeland Republican Colleen Burton. The misuse of the money was first identified by the state auditor general in August and became an issue for the Florida Board of Governors, which oversees the university system. It prompted UCF to hire an Atlanta law firm to investigate the issue, with a report expected to be released later this month. Leek said “preliminary findings” by House staff members, who have been reviewing the issue since the fall, have concluded that UCF “engaged in a multi-year strategy to set apart and expend $84.7 million” in operating funds for construction projects in violation of state budget policy. The $84.7 million included $38.2 million for Colbourn Hall and $13.8 million for another eight construction projects. Also, it included $32.7 million in operating funds that were transferred for potential construction projects but not used. 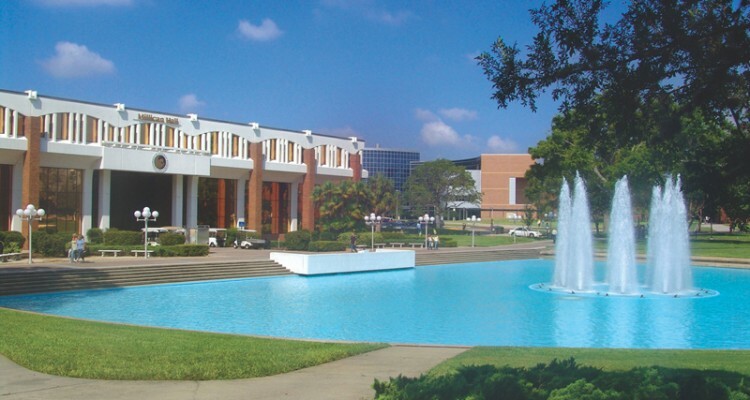 UCF has since reimbursed the misspent $52 million with proper funding. Leek said UCF administrators “did not clearly disclose the funding sources” for the construction projects to the school’s board of trustees. And he said UCF administrators appear to have “misrepresented” the operating funds in annual reports to the Board of Governors on the use of so-called “carryover” funds, which represent funds unspent in a prior year but available for use in a current budget year. Former President John Hitt, who retired in July, and current President Dale Whittaker, the school’s former provost, signed those reports. “While the preliminary findings are many and seemingly harsh, our process is not complete,” Leek said, adding the people involved would be given “a fair and professional opportunity” to explain what happened as House committees continue to investigate the issue. 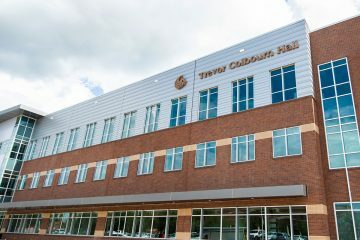 House members and the UCF Board of Trustees are awaiting a report by the Atlanta law firm of Bryan Cave Leighton and Paisner. The investigative report is expected to be released before the school’s trustees meet on Jan. 24. 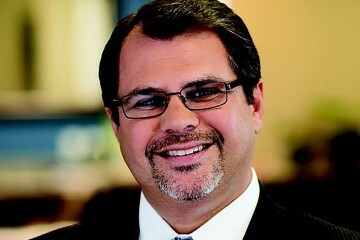 The Board of Governors is expected to review the issue again at its Jan. 30 meeting at Florida International University. Whittaker, the UCF president, attended Wednesday’s meeting but did not testify. “We take this very seriously. We want to find out what happened and especially how to fix it, prevent it going forward. We have taken a number of steps already. But when we get the (law firm’s) investigation, then we will have much more information to act on,” Whittaker told reporters after the meeting. The meeting included three House panels. In addition to Leek’s committee, the Higher Education Appropriations Subcommittee and the Higher Education and Career Readiness Subcommittee also participated.